Go into safe mode: Before proceeding with any step, disengage your PC from internet by unplugging broadband connections or switching off your wifi. Now boot your computer into windows’ safe mode. Malware cannot run in safe mode and only a very few programs will be loaded by the windows. To boot safe mode in Windows 7 or XP, shut down your computer. As you turn it on, press the function key F8 continually. Advanced boot options menu will appear on the screen, select the option of safe mode with networking and press enter. For Windows 8 or 10, restart your PC and press the shift key. The troubleshooting options will appear from where you can select boot in safe mode. In case, your PC, shows a complete black screen, try pressing alt+ctrl+delete, or logout or restart. Remove all the temporary files from your PC: Before starting the virus scan, delete all the temporary files. This will help in clearing up some disk space, speed up the scanning and even remove some malware. Go to start button, select accessories>system tools>disk cleanup. Remove all the temporary files. Download and run malware scanner: Always choose a different malware scanner other than the anti-virus program already installed in your PC, since the current one could not detect the malware. Use the on-demand scanner, which will scan the malware only when it is opened and run. Some free and good quality on demand scanners are Malwarebytes, Microsoft’s Malicious Software Removal Tool and Avast. Fix and reset your web browser: Malware in your PC can damage the settings and system files of windows. The main ways by which malware enters your PC are by modifying the homepage, showing advertisements and hindering the browsing. Before starting your web browser, check your PC’s internet connection settings and the homepage. Also, it is important to change all the important details like passwords and login information including your emails and other accounts. 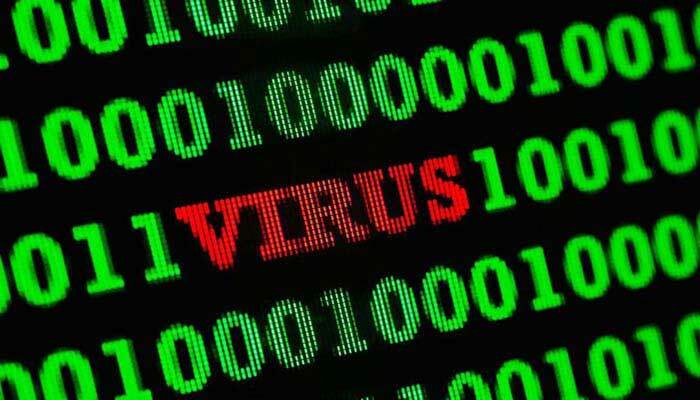 Recovering files from corrupt windows: If you are unable to remove the malware from your PC or Windows is still not functioning properly, you might have to reinstall windows. But be cautious, before doing that, copy all your files to some external device like USB or flash drive. You can reinstall the windows form the CD that came with your PC or use factory restore option if present in your PC. Keep your PC clean: Always have real time up to date anti-virus software installed and working properly on your PC. In addition to this, you can utilize the free OpenDNS services in order to block malware entering into your computer system. We hope these tips will be helpful for you to remove malware from PC and restore all its functions. In case you are still finding some difficulties then it is better to consult a professional.